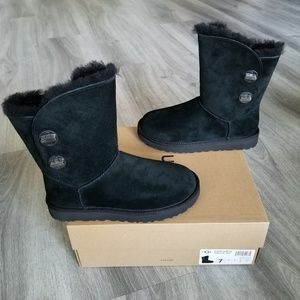 UGG Classic Mini II Water-resistant Boot. 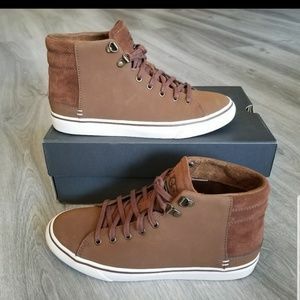 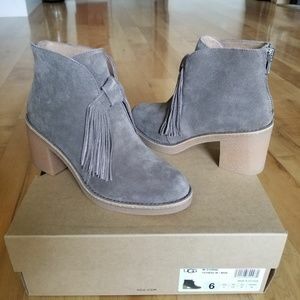 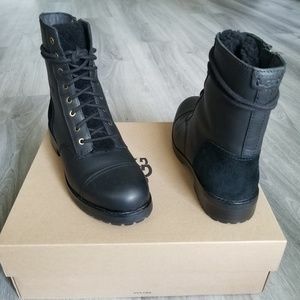 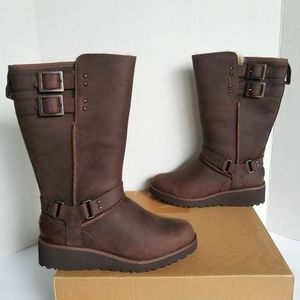 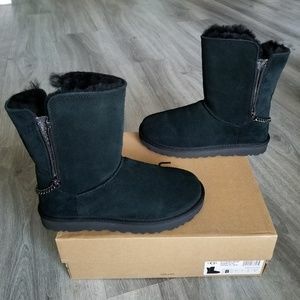 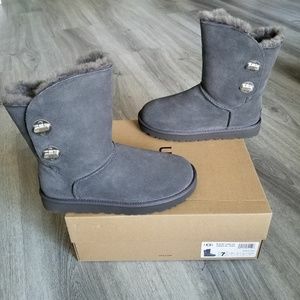 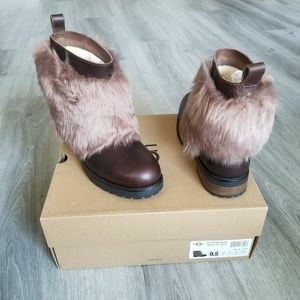 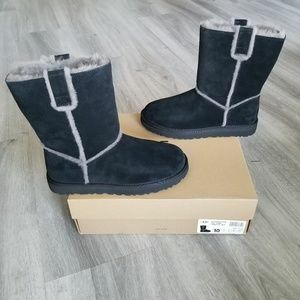 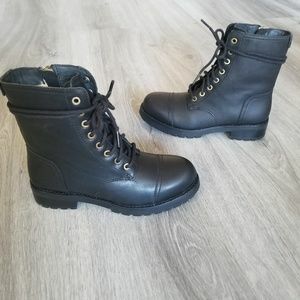 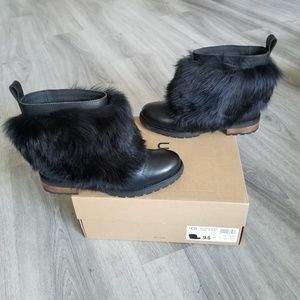 UGG Classic Short Spill Seam Boot. 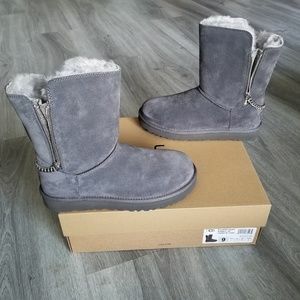 UGG Classic Short Sparkle Zip Boot. 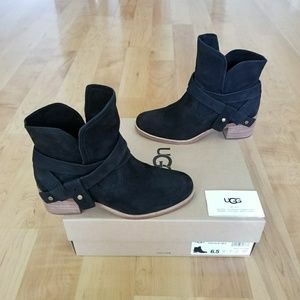 UGG Otelia Water-resistant Leather Boot. 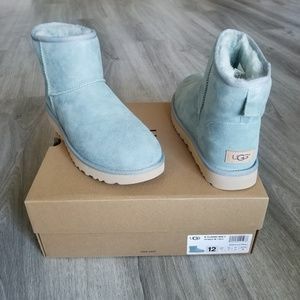 UGG Short Turnlock Water-resistant Suede Boot. 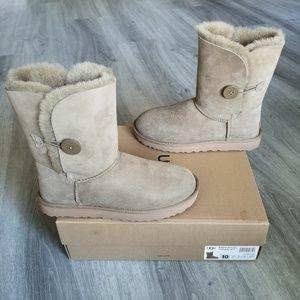 UGG Bailey Button II Water-resistant Boot. 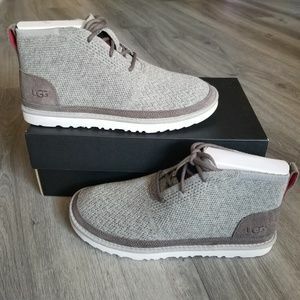 UGG Calze Rustic Weave Moccasins. 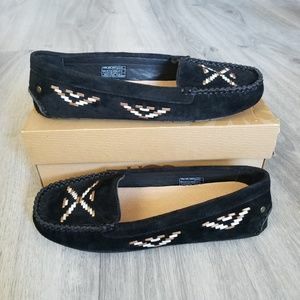 NEW UGG Aira Serape Slippers. 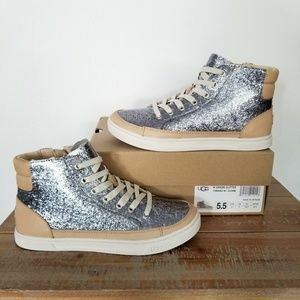 NEW UGG Classic Mini Metallic Conifer Boot. 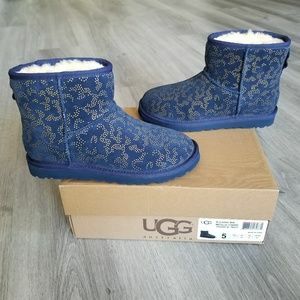 UGG Scuffette II Snake Sleepers. 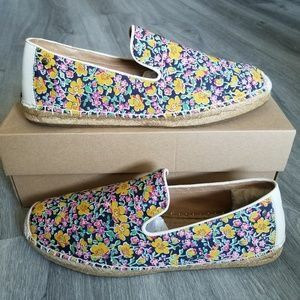 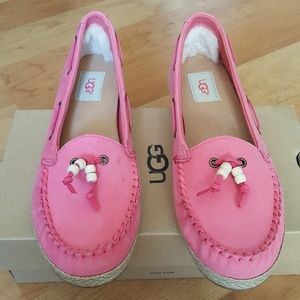 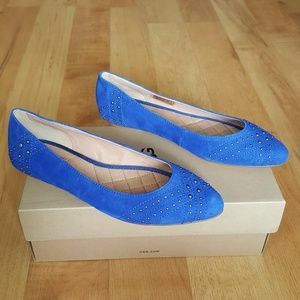 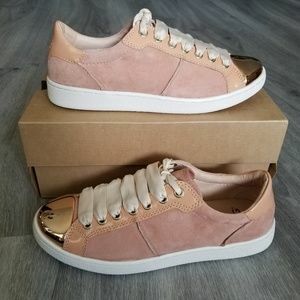 UGG Sandrinne Liberty Flat Shoes. 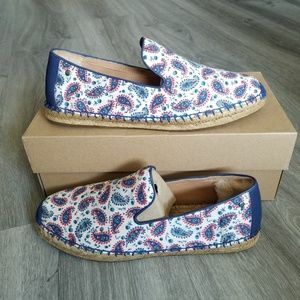 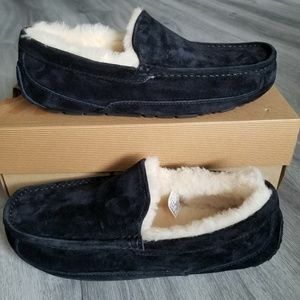 UGG Sandrinne Liberty Flat Slippers/Shoes. 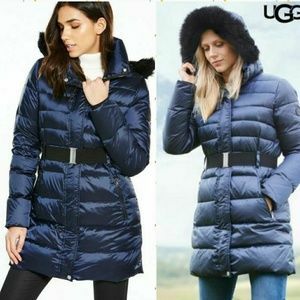 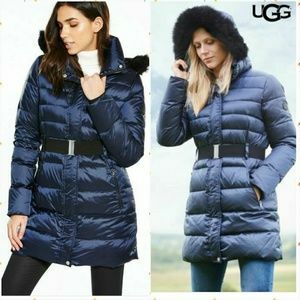 UGG WOMEN'S BELTED DOWN JACKET. 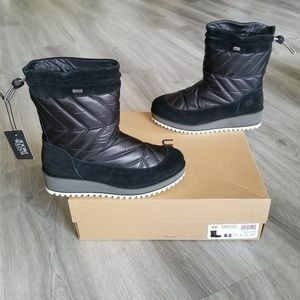 UGG Neumel Hyperweave TL shoes. 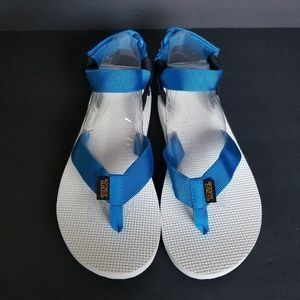 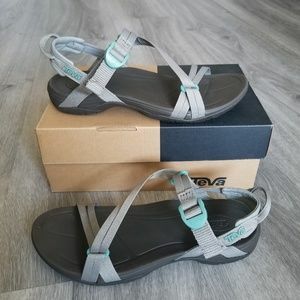 Teva Terra-Float Slide Lux Sandal. 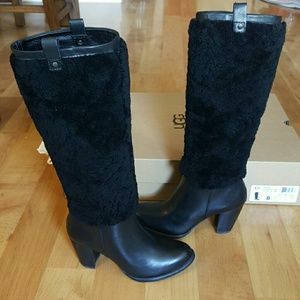 NEW UGG Kilmer Water-resistant Leather Boots. 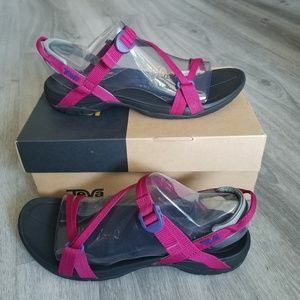 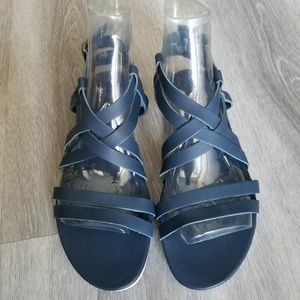 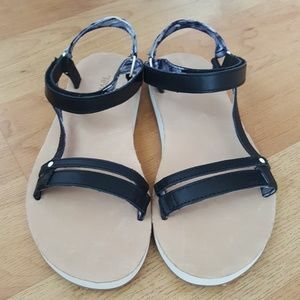 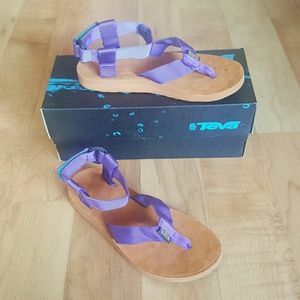 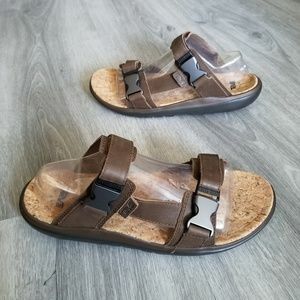 Teva Avalina Crossover Leather Sandal. 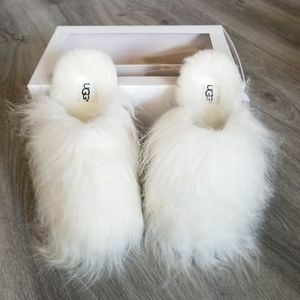 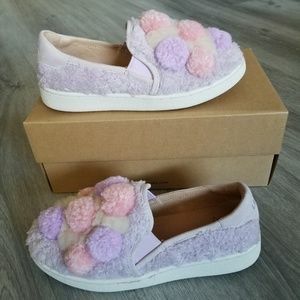 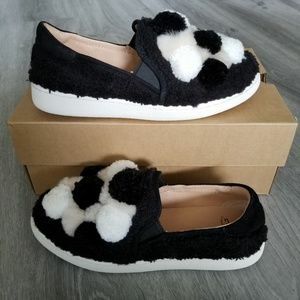 UGG Ricci Pom Pom Slip-on.